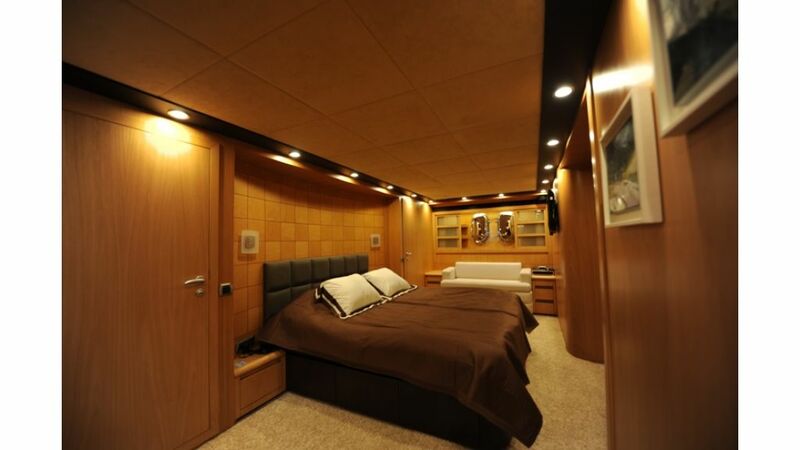 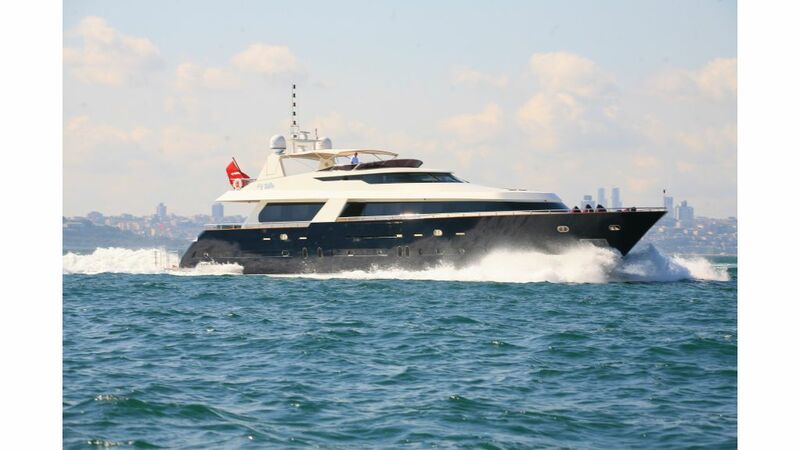 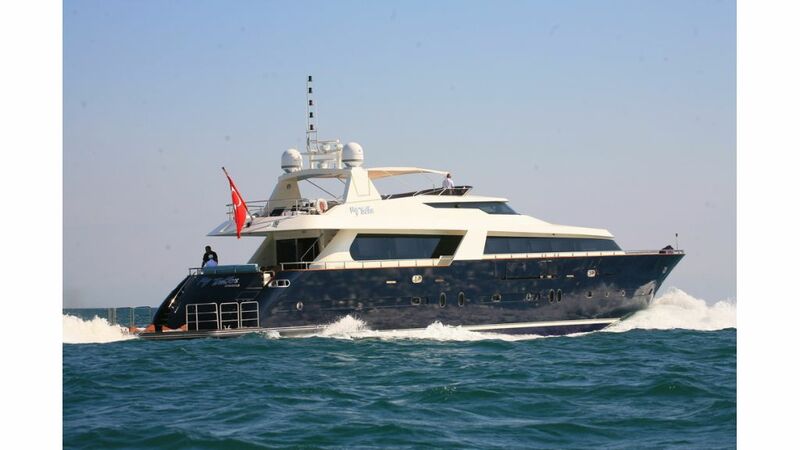 Tutku is a highly desirable Dragos Yachts 111 crewed motor yacht, accommodating 10 guests in 5 cabins for memorable trips around the Turkish coastline. 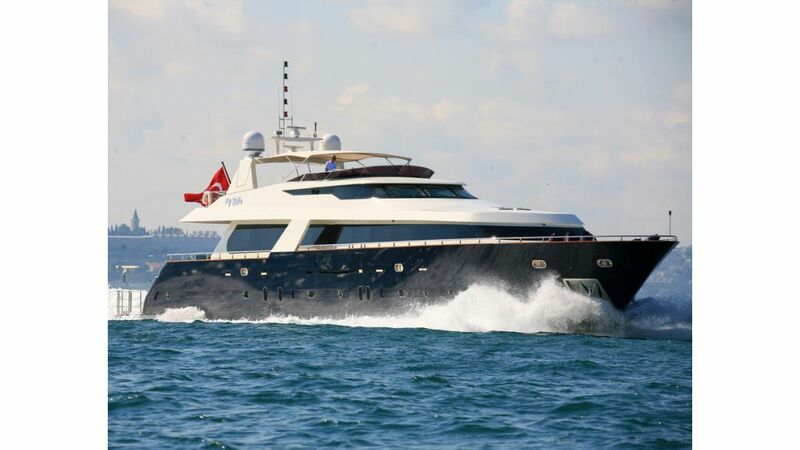 Given the close proximity to the Greek islands of Kos and Rhodes, you can easily cruise both Turkey and Greece in your week charter. 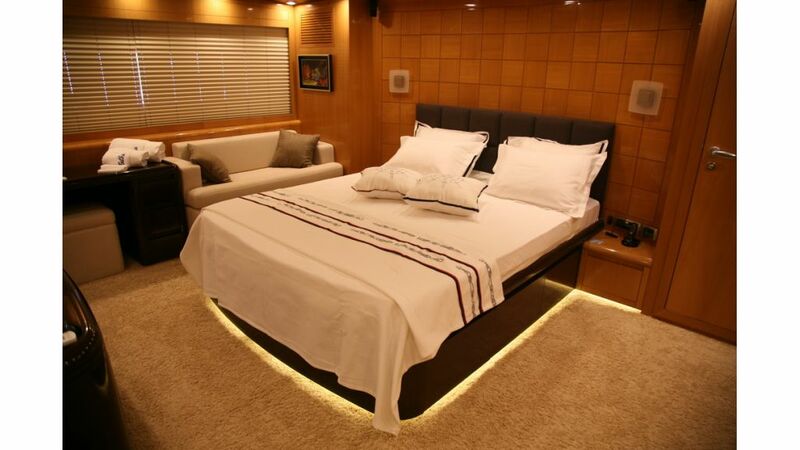 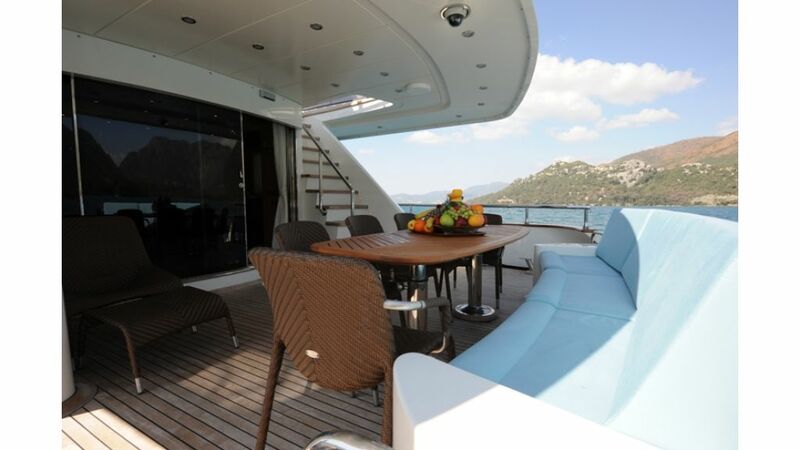 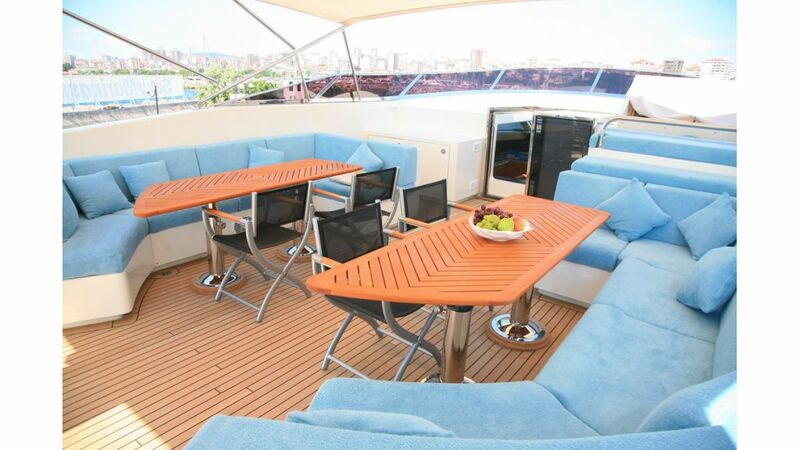 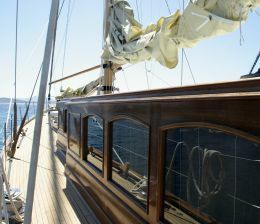 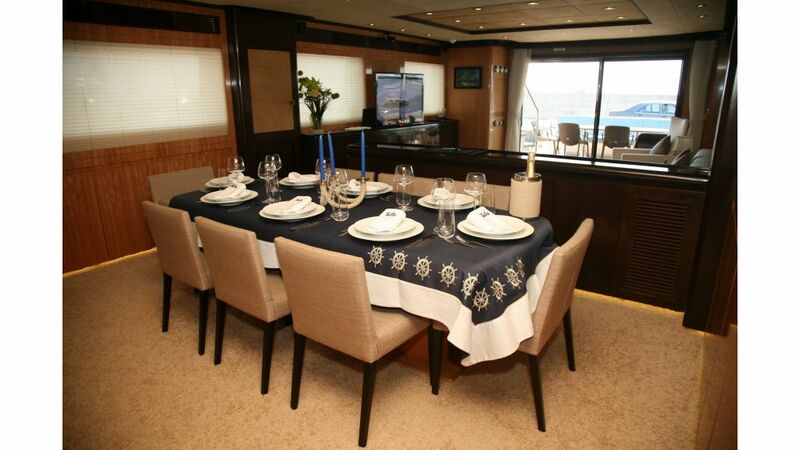 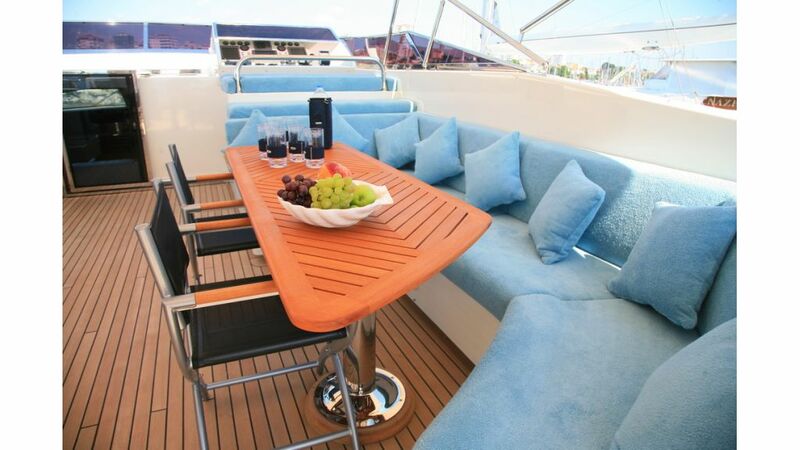 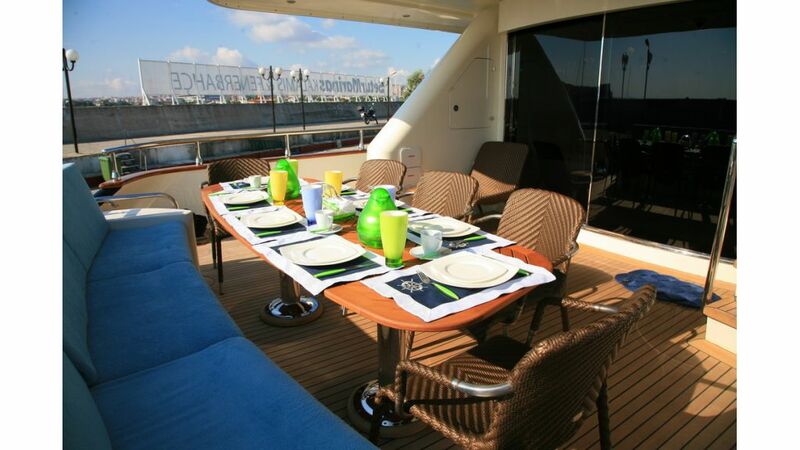 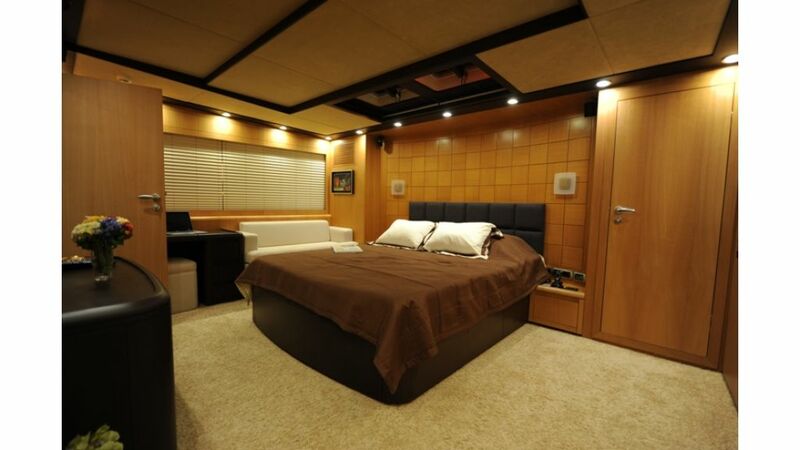 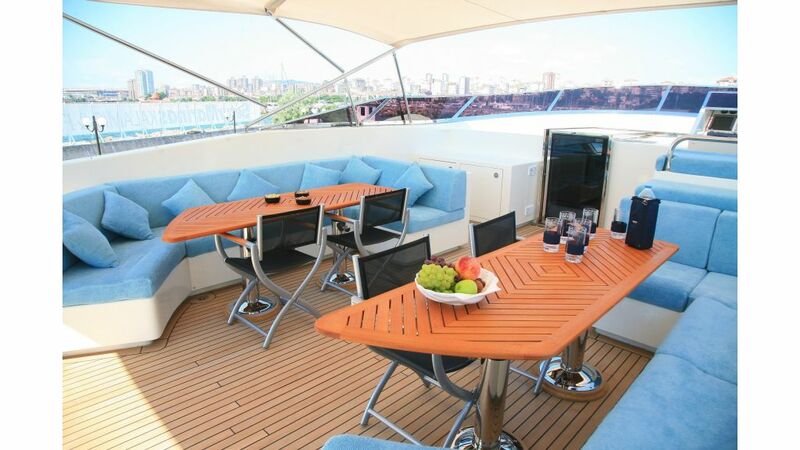 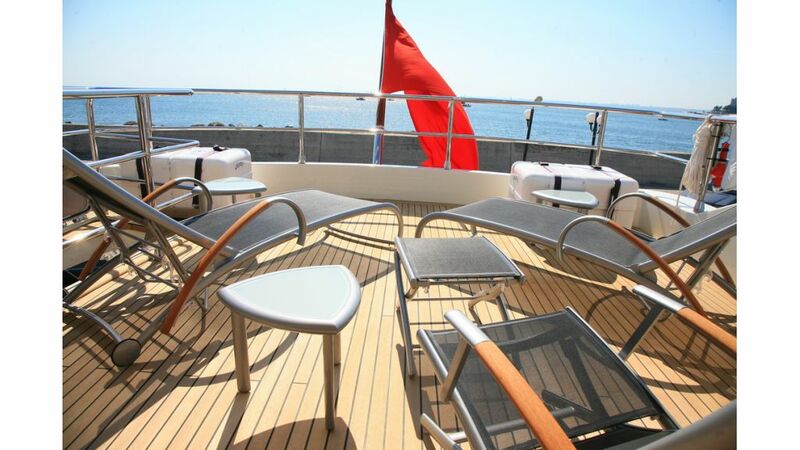 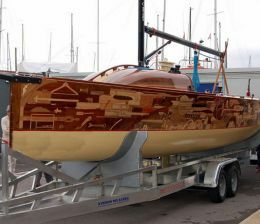 Tutku is a very elegant yacht, combining comfort with stylish accommodation areas and spacious entertaining spaces. 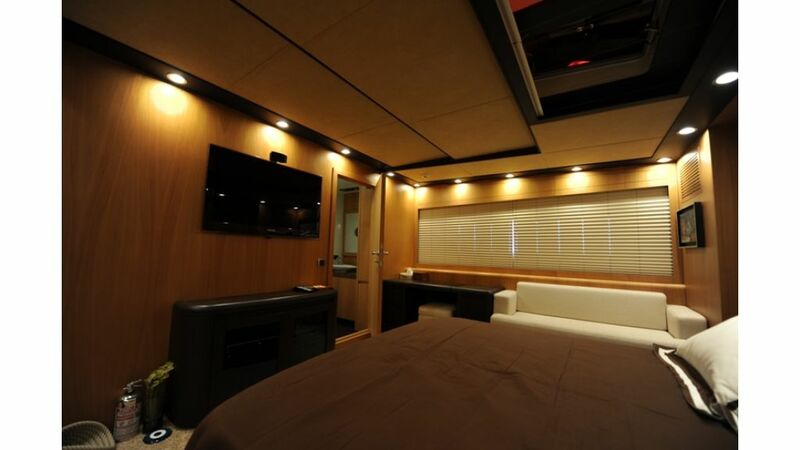 Her interior is extremely inviting . 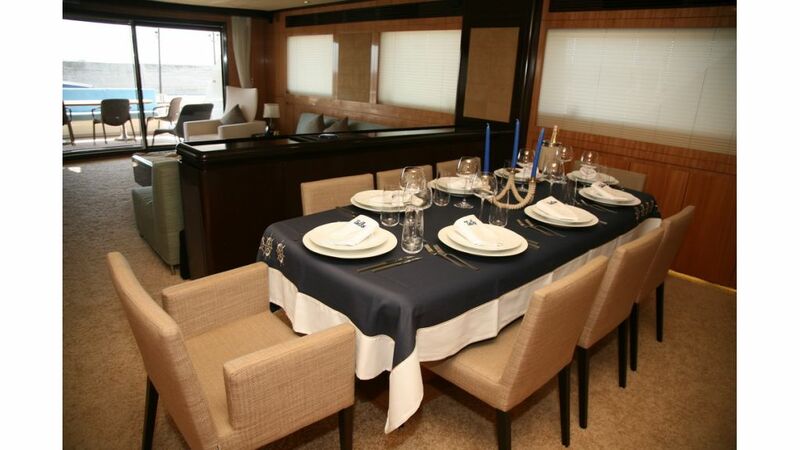 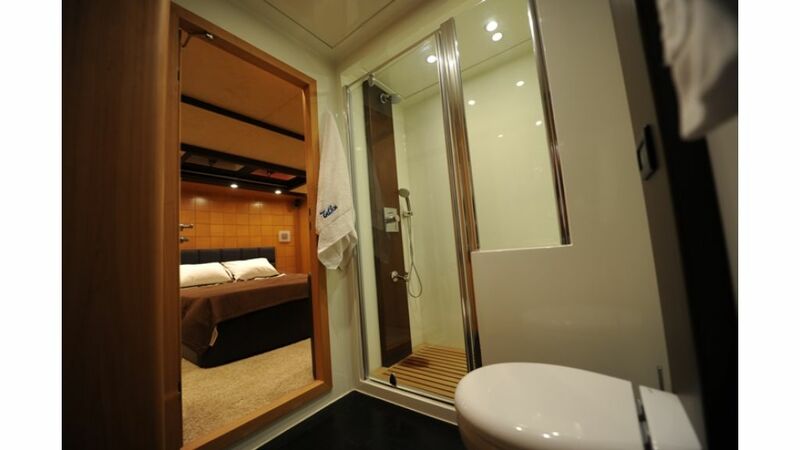 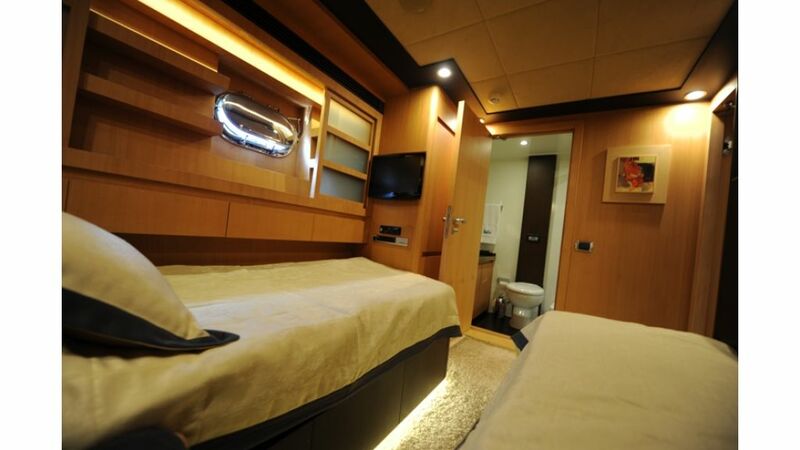 Each cabin is decadently appointed with everything that you require for a week away from home. 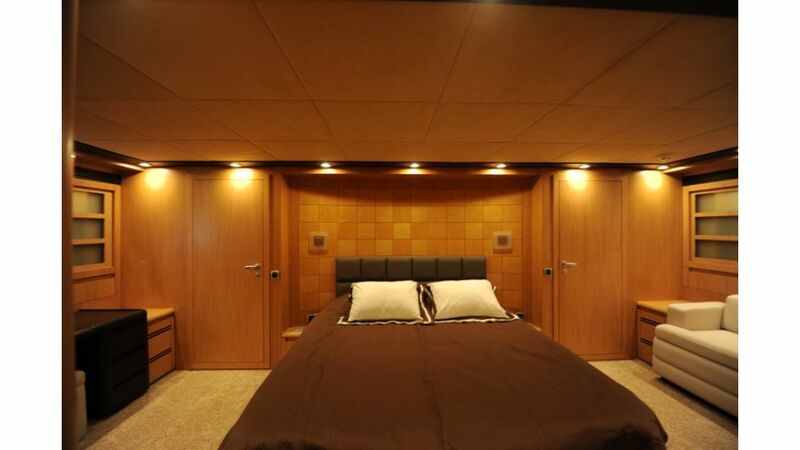 There is a walk-in Dressing Room in the Master & two Vip Suites. 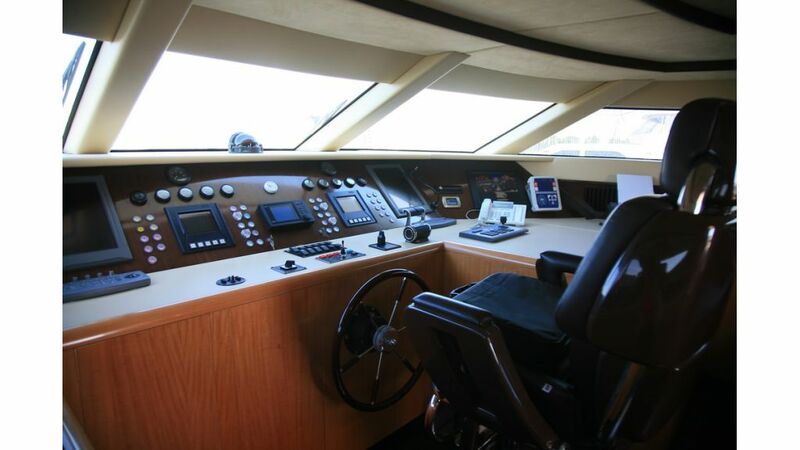 Water Sports with Arimar 3.6 m Rib 135 HP inboard , SeaDoo 255 hp 2 Pax Waverunner , Water-skis , Snorkelling Equipment, Basic Fishing Equipment. 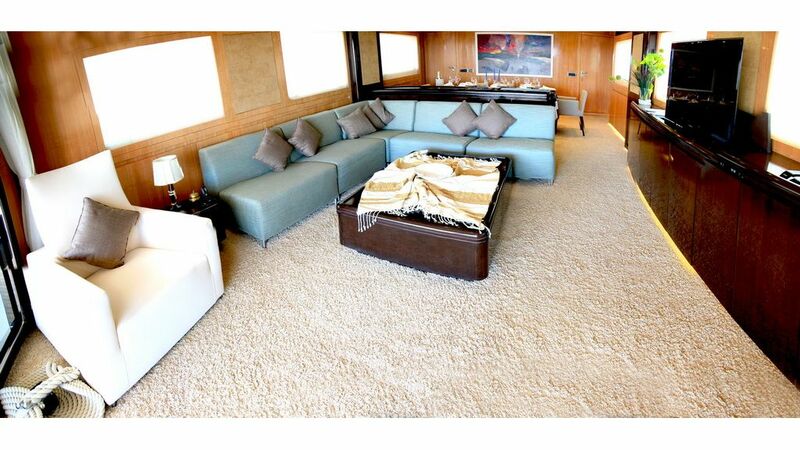 Amenities and Toys: 3G Internet, Entertainment System, Jetski, Snorkelling Gears, Air Conditioning.